A hiring manager also knows that making a hiring mistake could potentially ruin his reputation and credibility. While reviewing resumes she is asking herself three questions: Why should she interview you? What can you do for her? And if hired, would you be effective in filling the job duties? As you can see, the hiring process is complex for both the hiring manager and the candidate. Both sides will share in the potential rewards as well as the associated risks. 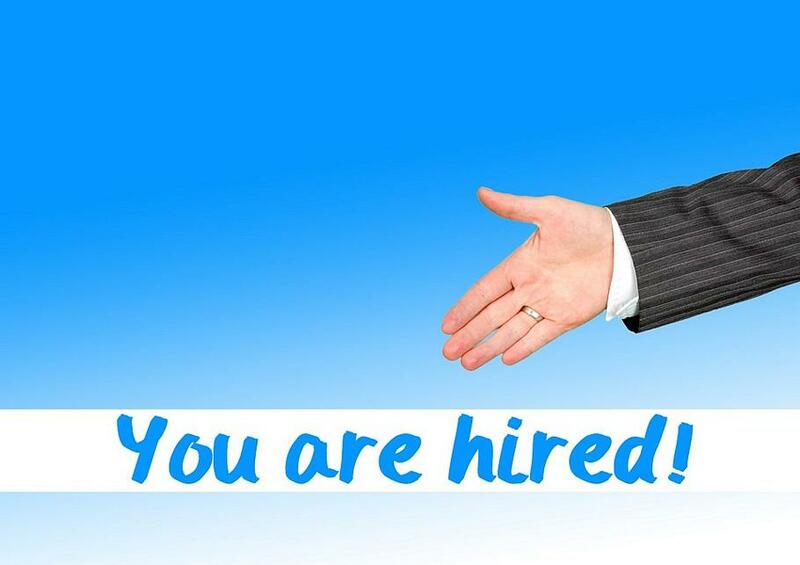 The question for the candidate remains: how to increase chances of getting hired by outshining the competition? The theoretical answer is to network to the max, because statistics have proved that 60 to 80% of people found their jobs via networking. The practical answer is to mock-practice your interviewing skills. You can do that with friends or your spouse or—best of all—with a qualified career coach. The reason that interviewing skills are vital to acquire is simply that hiring managers make their decisions based on how well you interview and not on your job skills. So what do you think? Feel free to comment. The more people share their knowledge on this topic the more helpful this becomes to readers. Next Next post: Education vs Experience – Which One is More Important?